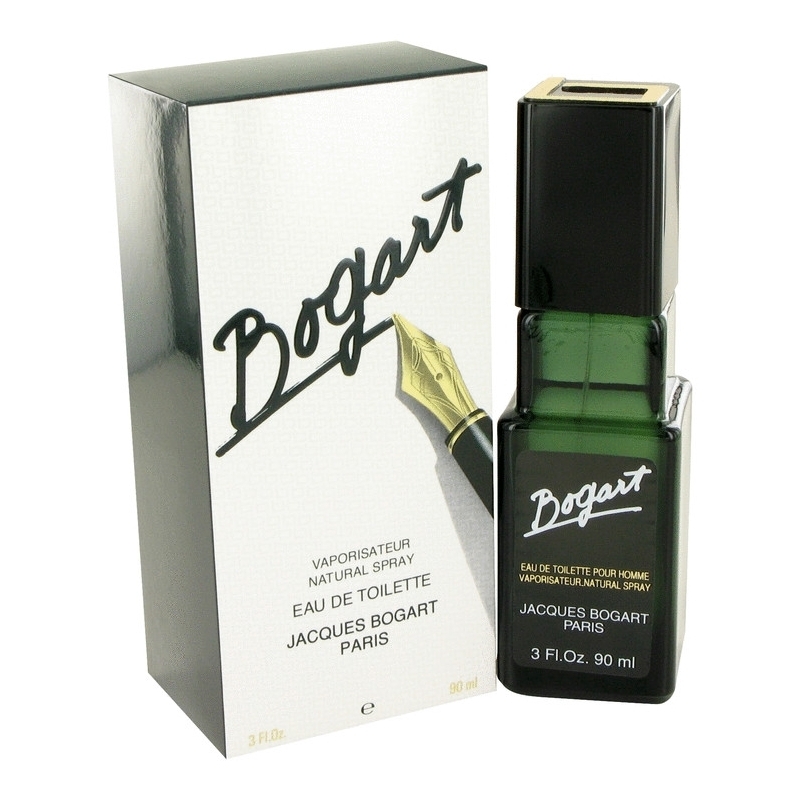 Bogart by Jacques Bogart is a Aromatic Fougere fragrance for men. Bogart was launched in 1975. 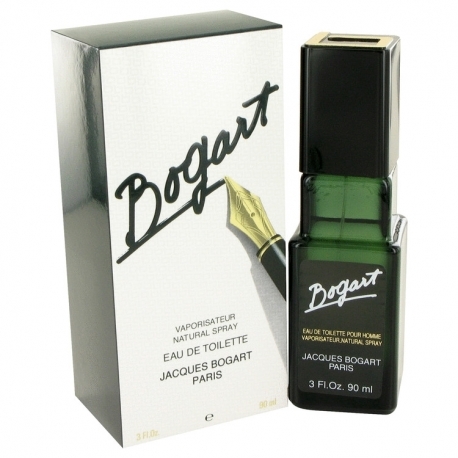 Top notes are rosemary and lemon blossom; middle notes are nutmeg, cloves, geranium and juniper; base notes are oakmoss, leather and birch.